If you want, by default, to allow a specific user to edit a specific post, you can give them the “author privilege” and in this way the author can edit the posts/pages which they are assigned to author. But what if you want to allow select authors to edit their own post(s)? 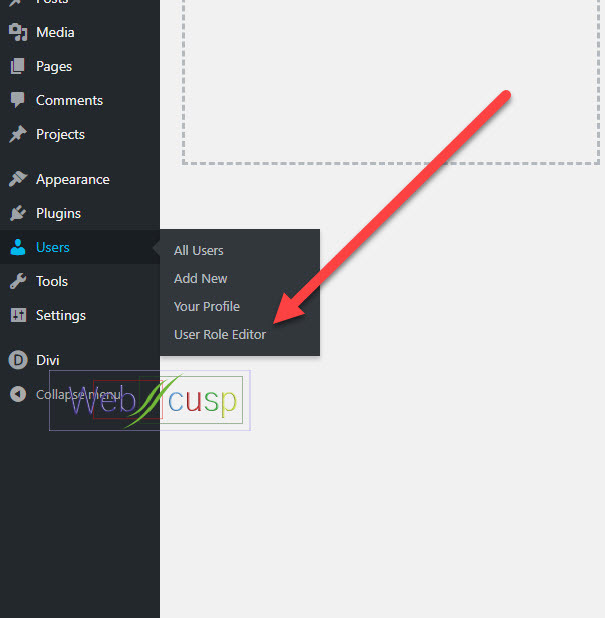 To this end, you will need a functionality which can help you to let a specific user to edit their pages/posts. 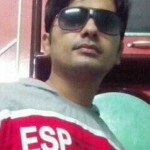 The above situation generally comes up when you are a web designer and running multiple WordPress websites under a single domain or if you need to let a specific user to edit some specific page(s). If you want to allow your clients to edit some specific WordPress pages, you may have a hard time doing so as most of the WordPress plugins allow editing pages/posts based on the user role and not based on a particular user. 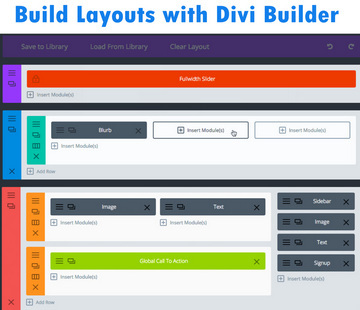 In this post, we will find ways to achieve custom functionality that enables only one or selected users to edit specific pages or their own pages. By doing so, editors will not be able to edit others' posts and pages and can only edit their own stuff. 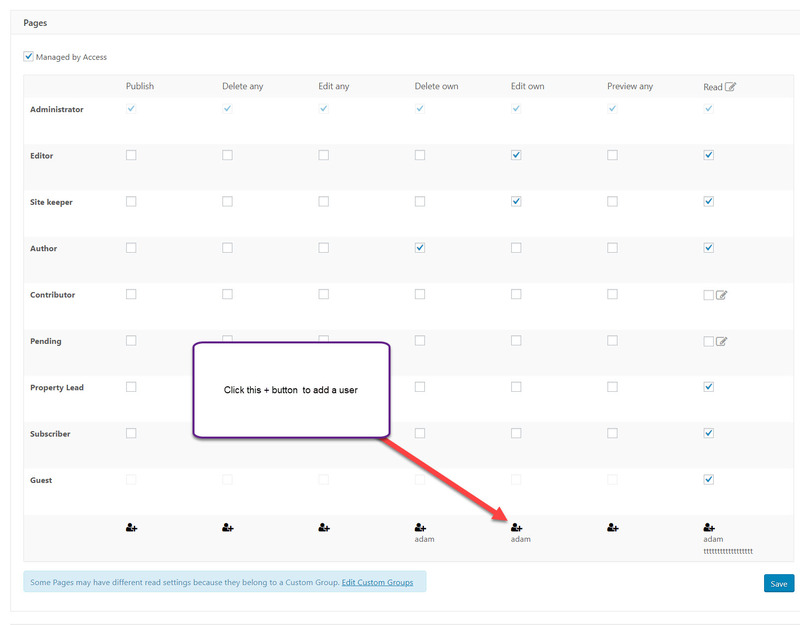 Now you need to update all previous pages and posts’ authors and make yourself (admin) the author of all pages. This, in turn, revokes editing rights of all other users for all the existing content. 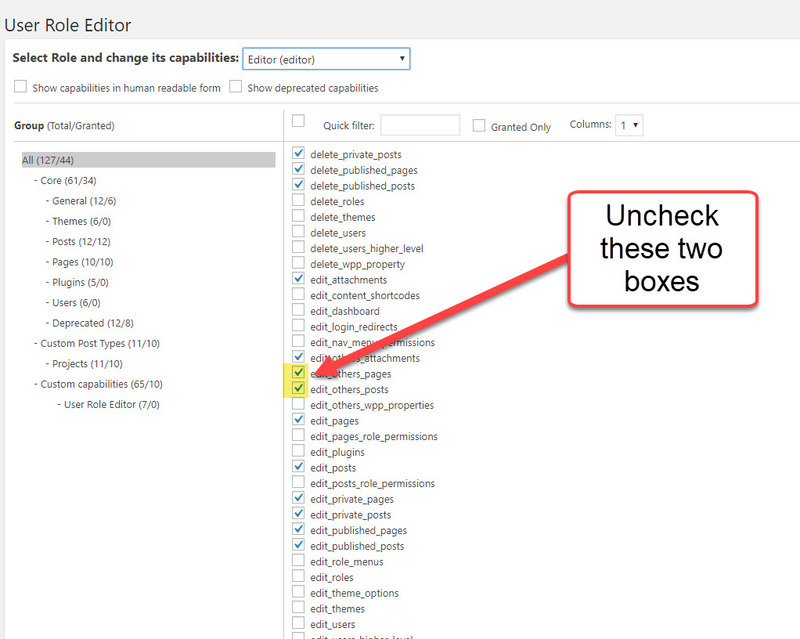 Now you need to allow a specific user to edit a specific page. To do that, edit that page/post and change its author to that user. If you don't want to “give editor right” to a user but at the same time want him/her to edit specific page, then assign user role “author” to him/her and then make him/her the author of that page. This can be done via User Role Editor Pro version. 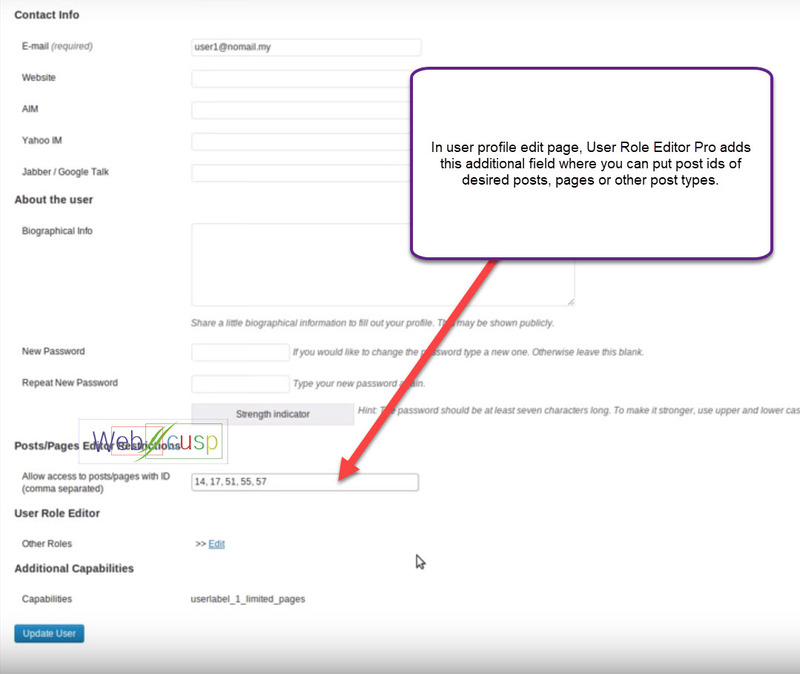 You can assign an editor to edit pages of some other authors using User Role Editor premium edition (paid version).